Where: Scrum.Org, 131 Middlesex Turnpike, Burlington MA. There seems to be more and more Agile in name only teams and companies now. Clearly the successes of Agile teams have led to a bandwagon effect where companies try to push Agile methods without really understanding them. More importantly, as someone responsible to actually deliver a product or service, you cant afford Agile theater. You need the real thing, whether or not your company truly understands what agile is or how to support it. You can recognize that you have technical knowledge and a perspective that no one else has. If you can help your team to coalesce around a technical vision for your project, that's very powerful. If - as a team - you know your capabilities and can make commitments within them, you will be able to help your company drop agile in name only and really do great work. Nancy herself has led her early Agile team through a tough embedded software-hardware project, with no management support for Agile methods. Her inside - out approach to Agile is based on team decision-making and cooperation. But that is easier said than done! 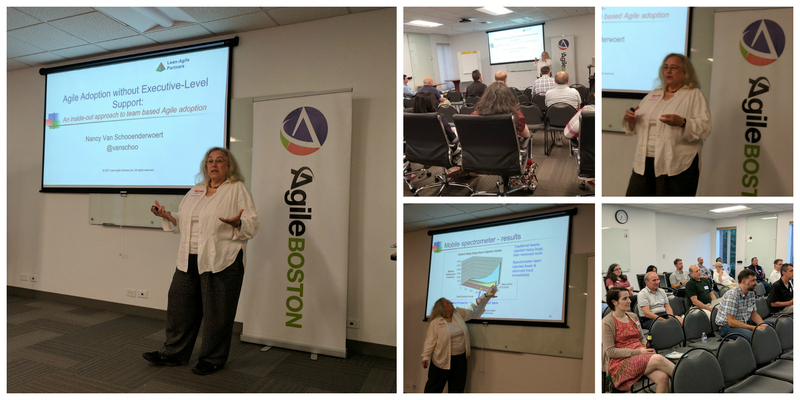 In this presentation Nancy will give examples of 4 basic rules that helped her do enable her team to realize true agile adoption, and these are rules that you can use too! You will learn methods that can help you achieve 3 times the productivity of comparable teams and near-zero defect rates throughout the life of your products - all without excessive work hours and with a friendly work atmosphere. You will learn how help teams to jell quickly and create a work atmosphere that is both fun and productive. Whether your company is trying to be Agile or not, you will come away with new ideas for how you and your team can do your own work in a more Agile way. 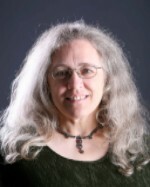 Nancy Van Schooenderwoert is among the first to apply Agile methods to embedded systems development, as an engineer, manager, and consultant. Nancy has led Agile change initiatives for Software and Hardware in safety-critical, highly regulated industries, and teaches modern Agile approaches like Mob Programming, Agile Hardware, and Lean development methods in addition to Scrum. Nancy led her embedded systems software team to 3X productivity of comparable non-Agile teams, while producing fewer than 2 defects per month on average. Nancy's experience spans embedded software and hardware development for aerospace, factory automation, medical devices, defense systems, and financial services. Her coaching practice spans delivery teams to middle and upper managers and she is a regular presenter at Agile-related conferences worldwide.